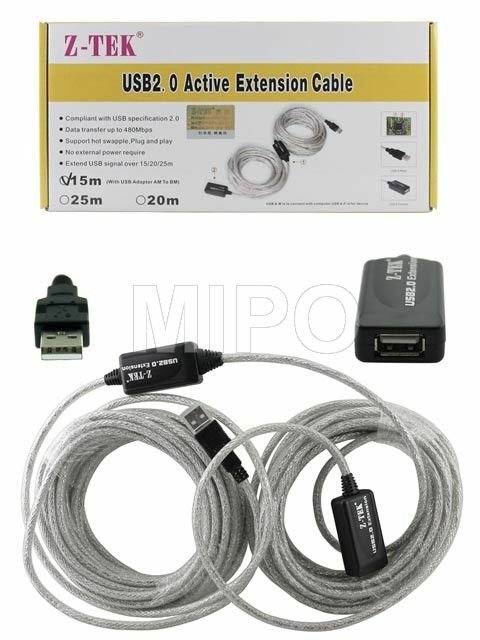 This product allows users to extend the distance between the computer and USB devices up to 15 meters. 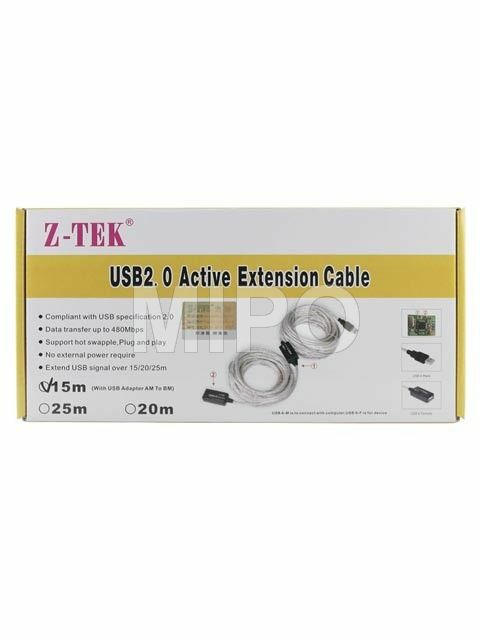 USB signal transmitted through them to maintain optimal signal integrity and meet USB2.0 standard. - Applications : Application for low power devices such as mouse, keyboards, flashdisk, printers, card readers, PC camera etc. It is not suitable for the equipment with high-speed data transmission or power bigger than 2W and no external power supply.